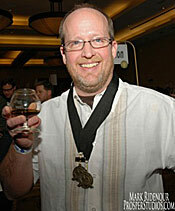 Bronze: Chris Mewhinney – Highland Village, TX | Great Scotch! 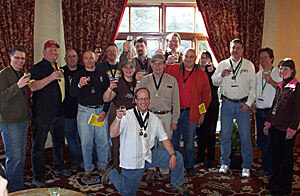 | North Texas Homebrewers Assoc. Bronze: Seth Townsend – Erie, CO | Is Winter Over Yet?